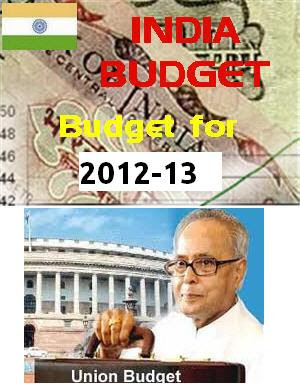 Like last year we had provided the information about the Indian Budget Dates 2012, this year again we provide the information as available at this moment about the Budget Dates. This information is based on the ticker coming up on few business news channels which show the budget date as "33 days to go" on 25 January 2013. By that calculation, the budget date comes as 28th February 2013.